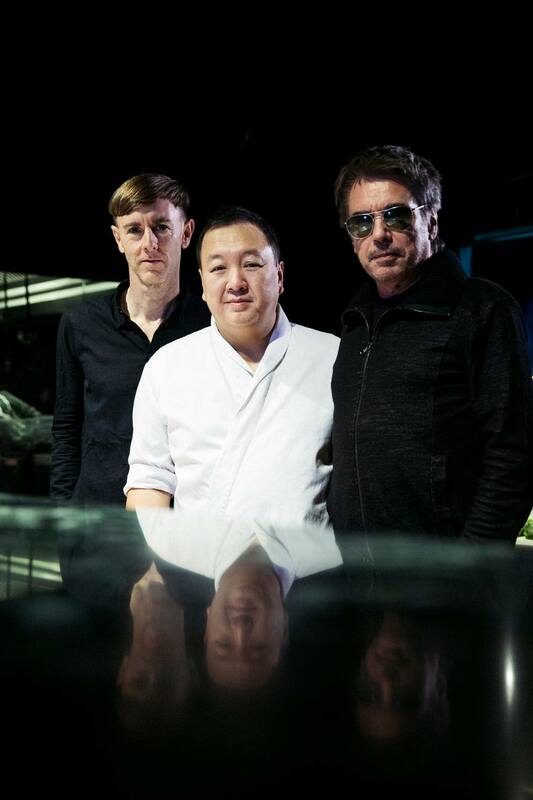 We did a new clip for Pt 5 for the Planet Jarre Project. In conversation with the legend Jean-Michel Jarre LIVE from the Facebook NYC HQ. My partnership with the TheWave VR will launch with a show by the incredible SUTU tomorrow December 8th 7pm PST. I am very honored that this is SUTUs first ever live VR show in collaboration with an artist. If you want to be part go to http://jeanmicheljarre.com/thewavevr or http://jeanmicheljar...om/thewavevr-fr for all details. There will be a live stream on my facebook as well. Please join us this Wednesday 12 December at 3 pm CET for the European premiere of "SUTU Presents: Equinoxe Infinity" in TheWaveVR. Anyone with an HTC Vive or Oculus Rift headset can join in virtual reality by downloading TheWaveVR for free from the Steam or Oculus Store. If you do not have access to virtual reality, you can watch the live stream of this event on my Facebook Page. It’s so special to meet so many fans from around the world in there. At 4 pm CET, I will hop into TheWaveVR to say hello virtually! The team will do it’s best to record this event and share it later. If you have a virtual reality headset, please meet us in The Expanse, TheWaveVR's social lobby. Yesterday I joined TheWaveVR for a live performance of SUTU Presents: Equinoxe Infinity. TheWaveVR is a social virtual reality platform - part video game, part concert. Rather than perform on stage, I was a part of the audience at the show. You will see a dancefloor where avatars are gathered together. While at the live concert, users can choose items from their inventory that let them draw bubbles or launch butterflies or pop open a virtual disco ball, champagne bottle or hot tub. SUTU controlled the visuals of the experience live. It was the first time TheWaveVR hosted a live concert set to an album. Thank you to everyone who joined in VR and online! It definitely got me excited to do more wit the team. In the meantime here is the Q&A. I hope you like my Avatar. As part of the Planet Jarre - 50 Years of Music release we created a new video for Revolutions. Thank you my dear friends who created your own interpretations of the watchers ..
TBT: Stardust is a track with the incredible Armin van Buuren from the Electronica album. Get ready for the ARTE Winter of Moon. In 1969 Neil Armstrong made his first historic first steps on the moon. 50 years later ARTE is celebrating that moment with a dedicated program. My music is connected to space in so many ways that I of course said yes when they asked if I wanted to present that special month. Check the ARTE website for the full program. 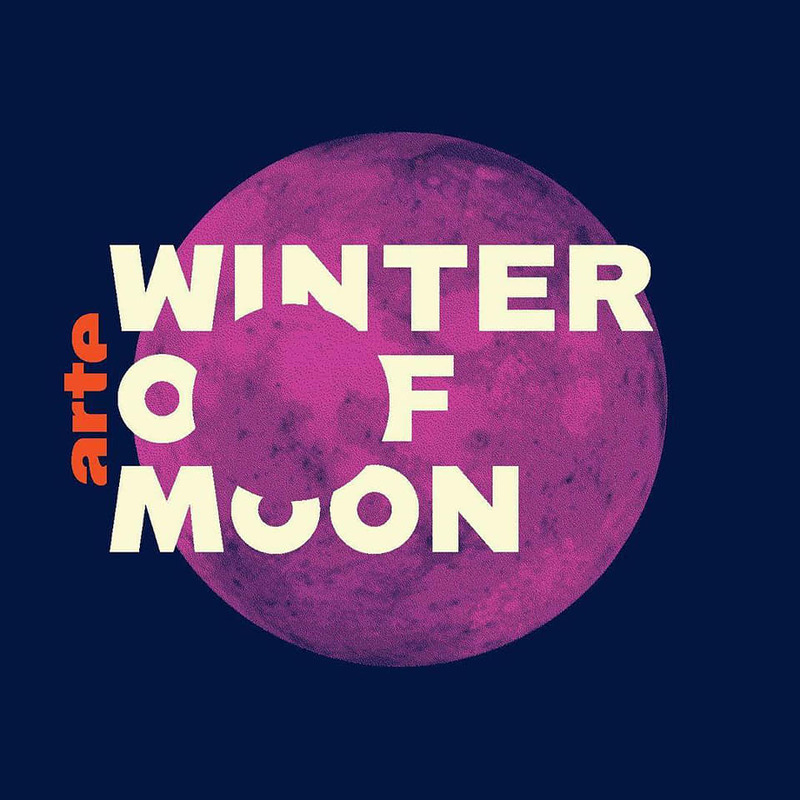 Préparez-vous pour le programme spécial de ARTE « Winter Of Moon » du 06.01.-20.01.2019. En 1969, Neil Armstrong a fait ses premiers pas historiques sur la Lune. 50 ans plus tard, ARTE célèbre ce moment avec un programme dédié. Ma musique étant connectée à l'espace à bien des égards que j'ai bien évidemment accepté quand ARTE m'a demandé si je voulais présenter ce mois spécial. Consultez le site Web d’ARTE pour connaître le programme complet. I recently did a Podcast with Rebel Radio. Its now live on iTunes and Soundcloud. Thank you to have shared a very exciting year with me and I wish a Merry Christmas to you all..!!! Alan R Pearlman just passed away. 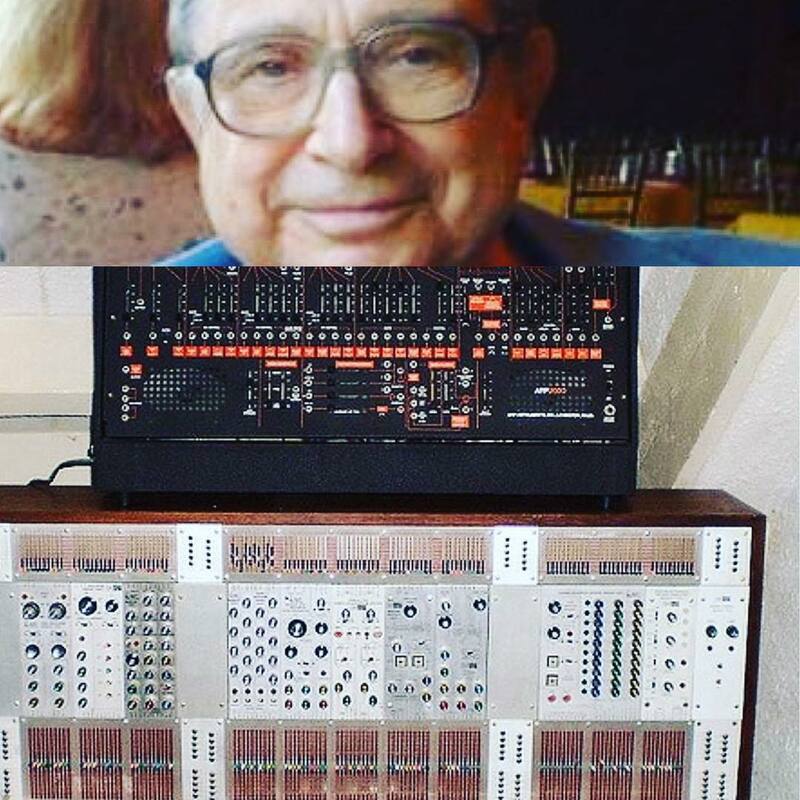 A pure genius who created all the ARP Synthesizers 2500 2600 Odyssey and so many others. Electronic music is losing today one of its founders. I had a fantastic time chatting to Magnetic Magazine last year. Already sounds so far away doesn’t it?…. The interview is now live. I was in Berlin in December to film for BongoBoulevard Their goal was to create a day full of great surprises for me. I can honestly say this was the most fun promo day I possibly ever had. Thanks again to the hosts Marie Meimberg, Marti Fischer and their team. There will be several clips from the day over the next few days. Starting with the first one where they put me in a special Studio to play Robots Don’t Cry to me in 4D sound. It was surreal and fun experience. Very happy you all liked the BongoBoulevard clip so much. They kindly put just the video of ROBOTS DON´T CRY up on Youtube now. It was a surreal experience for me to be able to divide the track into its original elements in such a unique way. It sparked a whole new idea for a new project around EQUINOXE INFINITY. Lets see where 2019 takes me…. The last piece of the @BongoBoulevard shoot in Berlin is now live on their YouTube channel. 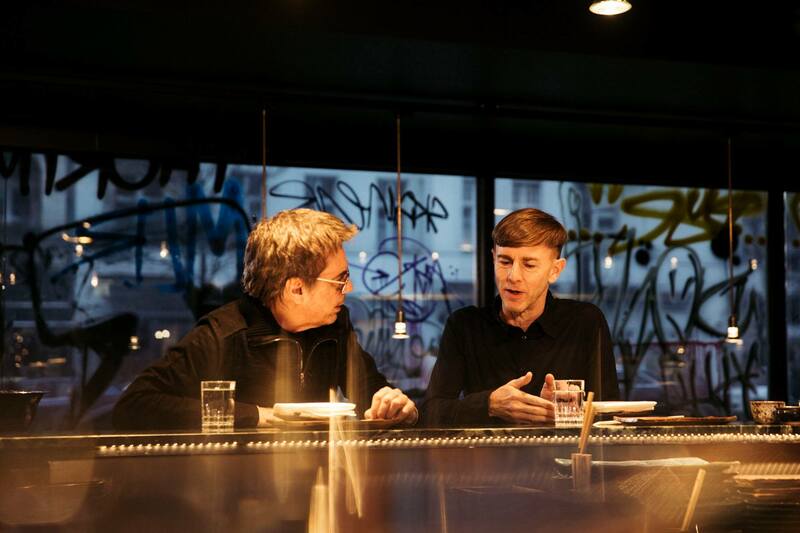 This is Richie Hawtin and me talking over fantastic sushi by Duc Ngo and drinking Richie’s own sake. It was such a great moment.